After a second interim pastorate, the Rev. Dr. Robert A. Edmunds was called as our Senior Pastor in July 1999. Pastor Bob, as he became known, had a heart for mission, something our church had been seeking. So began the first of many mission journeys to help the Mayans in the Yucatan Peninsula. During Pastor Bob’s tenure we returned to two worship services and because of financial constraints returned to having only a Senior Pastor. In the early 2000’s, as part of the discernment process on worship, we added a contemporary service at the 11:00 a.m. hour, as well as a praise band, Notes of Salvation. Our Chancel Choir is a vital part of the 8:30 a.m. traditional worship hour and our Children’s Choir and Handbell Choir, Jubliation, are part of the very strong musical tradition at FUPCDC of praising the Lord with our hearts, hands and voices. 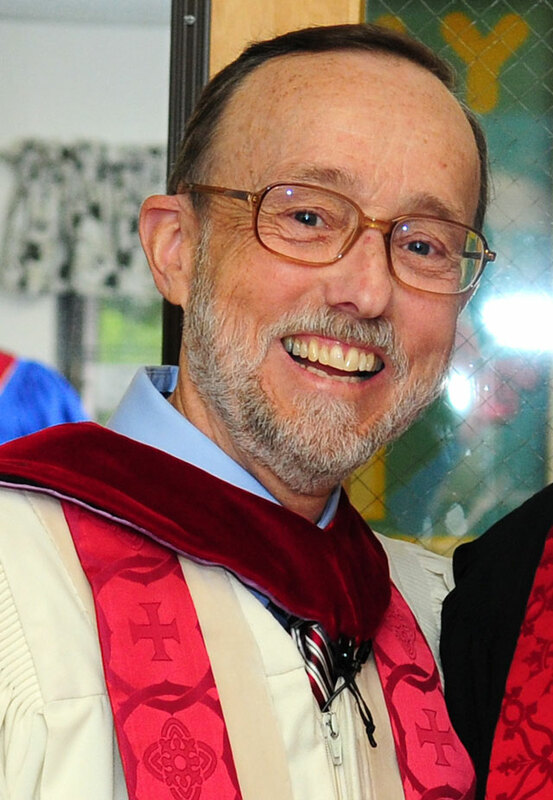 After the retirement of Dr. Edmunds in January 2015, we then welcomed Rev. Jeri A. Fields as our Interim Pastor. During this time of transitional ministry the focus has been on the goals associated with interim/transitional ministry. We have accomplished a great deal in the Lord’s name since our inception in 1970. FUPCDC has a strong history of caring for the body of Christ. We began with Shepherds and formed a Diaconate in 1994. Through the years our Deacons have faithfully provided a ministry of compassion and care to our church members. These are ministries in action that exemplify our motto ‘Passion for Christ, Compassion for Others.’ Our heart for mission continues as we seek to serve the Lord both locally and internationally.